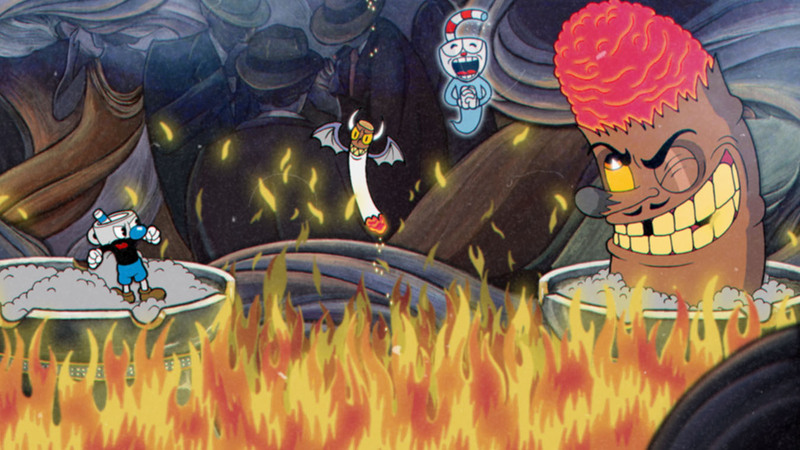 The indie darling Studio MDHR’s Cuphead has been the subject of multiple attempts at baseless attacks via the collective mainstream gaming journalism world. 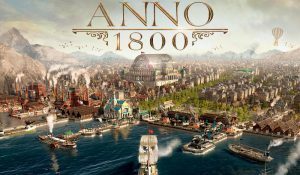 First they complained the game was too hard, only to later say that it was too exclusionary, and now holier-than-thou armchair warriors are trying to say the game is racist. 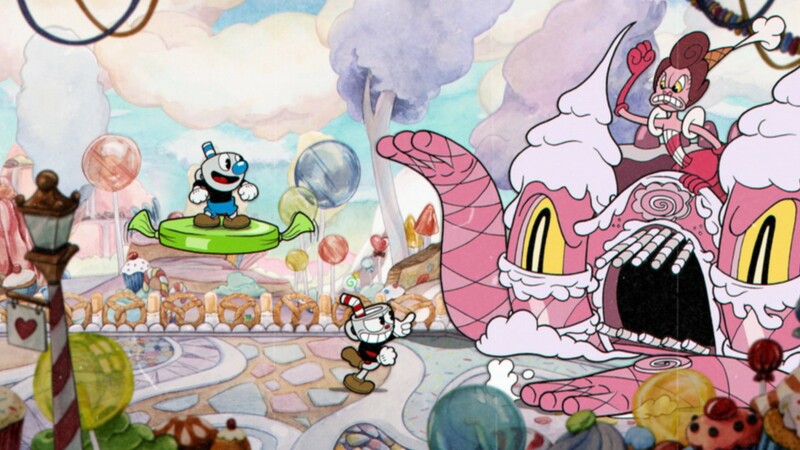 Cuphead draws upon classic, hand-drawn 2D animation from the early 20th century, which no-name bloggers like Unwinnable and even diatribes like Kotaku are farting on themselves to say is racist. 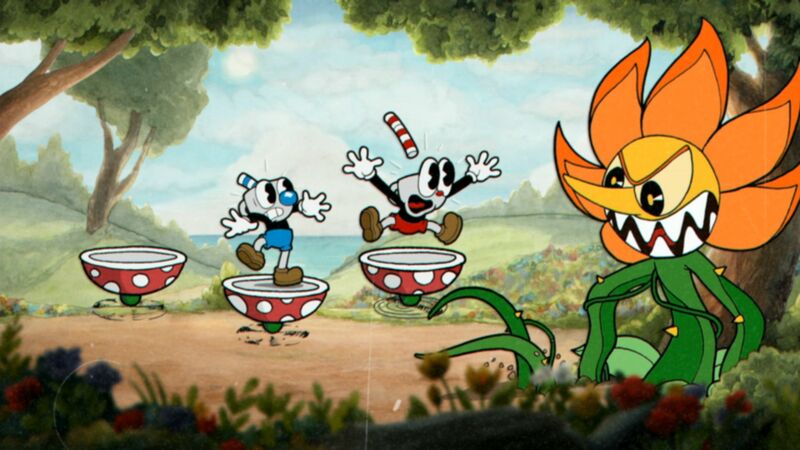 Because the game draws from early 2D animation (which sometimes had racist tropes or themes), they claim it’s impossible to separate Cuphead from the origins of that medium. This is a fallacy because the game itself has absolutely no racist tropes or themes, and their entire argument falls apart because the same reasoning could therefore be used against literally any form of 2D animation. Why stop at 2D animation at that point – let’s say all 3D animation is racist because there’s definitely racist 3D work out there too, right? The articles and arguments floating around point to classic 2D animation houses like the Fleischers, Disney, and others having some racist tropes, characters, and so on, however these are completely unrelated to a game that simply masters the overall feeling of said 2D animation. Isn’t it highly possible that someone can grow up with classic hand-drawn animation while not becoming a racist? Regardless, said racist examples in classic cartoons are typically not even broadcasted anymore, while the questionable examples remain in the grey area of what each individual considers racist or not. 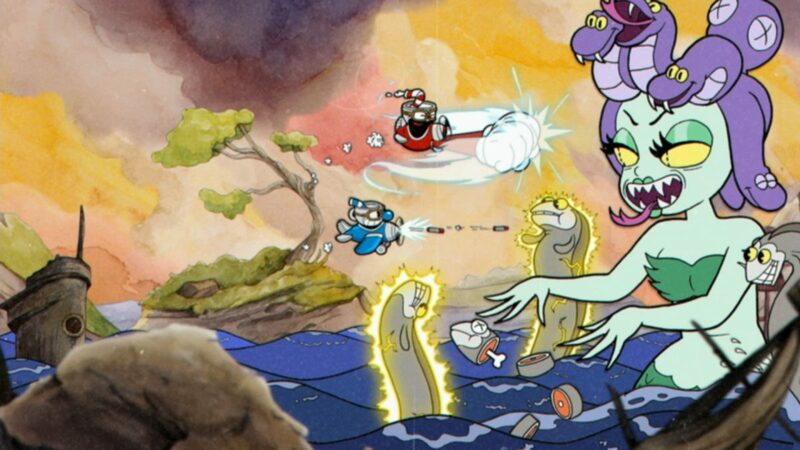 The point here is that Cuphead is designed as a love-letter to classic, hand-drawn 2D animation from the 20th century. It’s not meant to deliver narratives, or really go anywhere beyond where it needs to go in terms of its basic and child-like storytelling. People trying to connect old examples of racism to a completely unrelated work of art simply want to start an argument where there is none. It’s ludicrous to think someone can link two living cup and mug creatures as “a pair of tricksters” and that somehow between this and the concepts of “heaven” and “hell” all bring forth old and racist concepts of gambling, jazz music, and more. 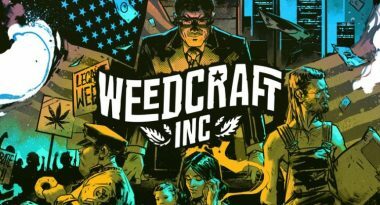 This recent narrative against a completely innocent game and its development staff is just another example of an ongoing battle within the gaming industry. Both gamers and game developers simply want to make and or play fun video games – it’s extremely rare if not unheard of to see a game with legitimately racist or sexist tropes or themes. Most games never come anywhere close. Regressive and or hyperbolic thinking like this must be stopped, and it must be called out every time it comes out for exactly what it is – grandstanding by typically extremely liberal or just self-loathing bloggers who are seeking approval by trying to find scapegoats in everything. If everything is racist or sexist to you, that’s all you’re going to see unfortunately. 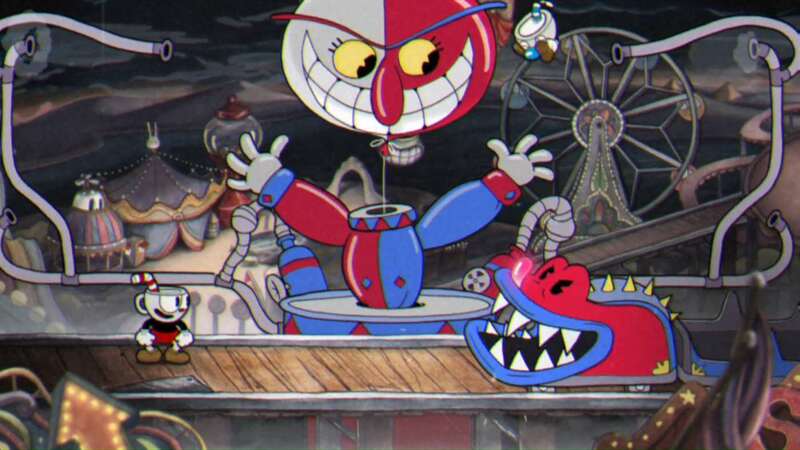 There are so many amazing and fun games that cover a mind-boggling range of topics and stories that it’s exhausting for me to think about how someone can take something like Cuphead and think or write about how it’s somehow racist. I’ve tried wrapping my brain around it for days since the original nonsense began popping up online, and I still can’t understand it. I have theories and hypotheses over why people continually do this with things many, many people find as simply fun activities or hobbies – but most of them center around a single gut-feeling that said holier-than-thou culture gatekeepers simply want to be the catchall judge(s) on what is and is not appropriate, or fun. This is something we’ve frequently pointed out before as well. These attacks on the game become even shittier when you realize the main developers behind the game, brothers Chad and Jared Moldenhauer quit their day jobs and even re-mortgaged their homes. They put their entire livelihood on the line to give this game every ounce of love and passion they possibly could, and while it shows – some people want to take a giant dump on that. If these cultural dregs will try destroying something innocent people have poured literally everything into and could possibly be ruined over following a failed release, where do you think they’ll stop? These are the same people that openly advocate for and demand censorship on a regular basis, the same mouth-breathers I’m convinced would strangle themselves with a wireless phone. While I think some of these people need to have their brains examined, they will remain here and they will continue to look at things saying “is this offensive to anyone?” instead of “is this a fun or worthwhile product?” They just want control. I am one hundred percent behind calling out legitimate racist or sexist things, however the vast majority of games out there are generally nothing like that. It’s worth pointing out that I’m not alone in how much I adore Cuphead – the game sold over 1 million copies within two weeks of its release. 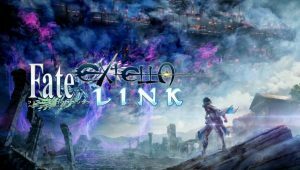 Despite the (hopefully) failed attempts at drumming up controversy where there is none, Studio MDHR is sticking with their signature art style for their next game as well, and they should. I can’t wait to see what they put out next!